10 Historical Places In Kolkata That One Cannot Miss! Renowned as the ‘City of Joy’, Kolkata has no dearth of the remnants from the time of British Raj that were all about the grandeur of the Victorian-style architecture. 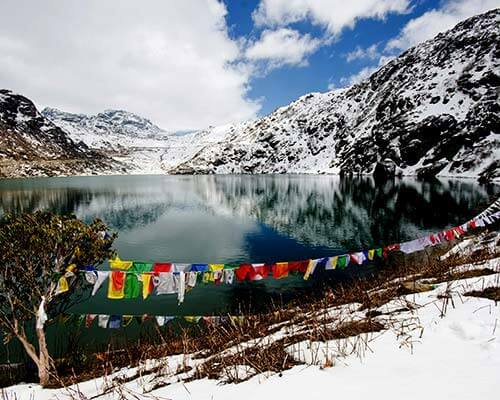 Known for its culture, people, food, music, and literature, the city is also rich in its historical heritage. 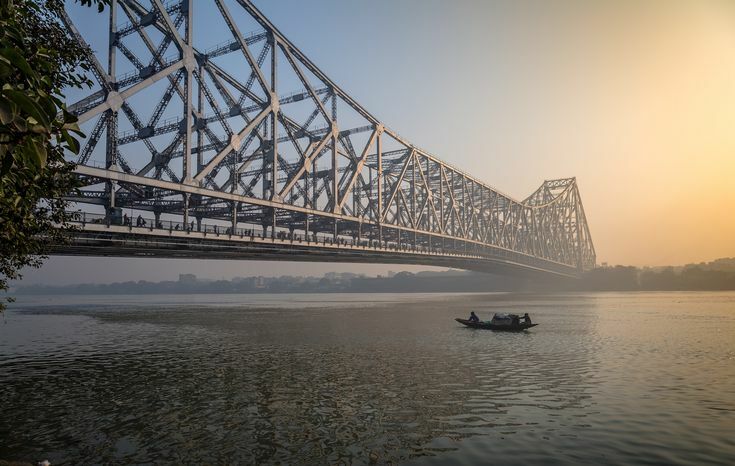 And to witness the charm of its architectural grandeur, head to these historical places in Kolkata that also form an essential part of the city’s tourism. 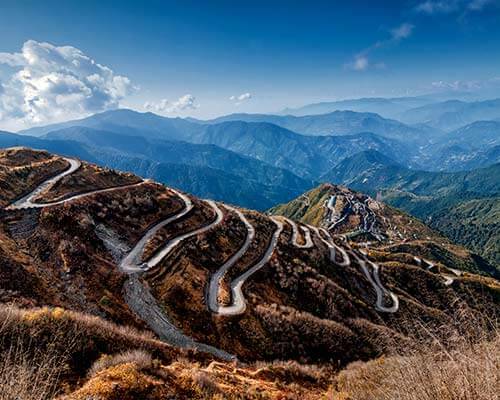 While there are a lot of places to see in the city of joy, its historical attractions are the ones that you must explore first during your trip. 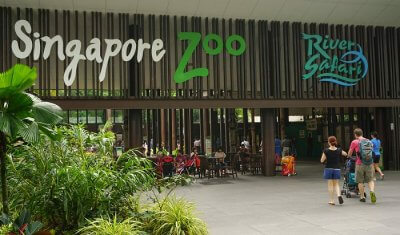 Offering a glimpse of the city’s rich history and culture, these places are definitely worth a visit! 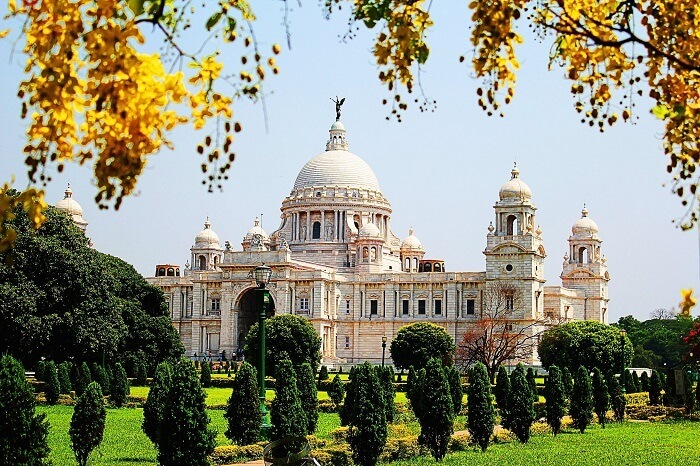 Located in the heart of Kolkata, the Victoria Memorial was built in memory of Queen Victoria to celebrate her 25 years of rule over India. Known to be one of the famous historical places to visit in Kolkata, it is spread over 57 acres of land, housing 21 lush green gardens, 28,394 artefacts, and 3,900 artistic paintings. The intricate memorial not only bears testimony to the British rule in India but also stands out as an example of advanced and exceptional architecture. 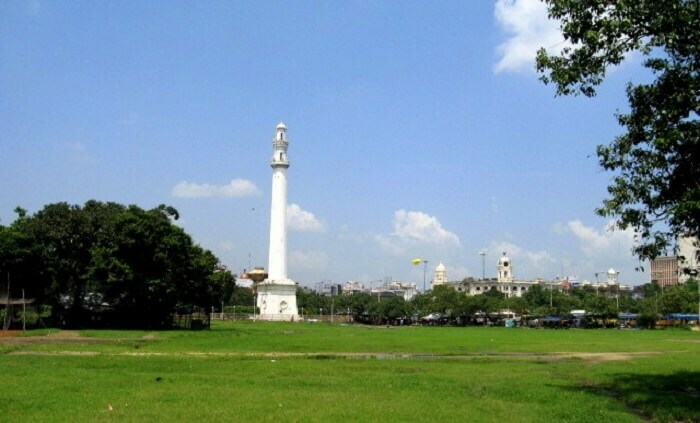 The mighty edifice of Fort William is one of the famous historical sites in Kolkata. Built in the year 1696, the fort gets its name from King William III and is spread over 70.9 acres. Meticulous stonework adorns the surface of the building, and it took as long as ten years to complete it. Today, Fort William is the property of the Indian Army, and has a capacity of accommodating up to 10,000 army personnel. The iconic landmark of the City of Joy, Howrah Bridge measures about 1500 ft long and 71 ft wide. 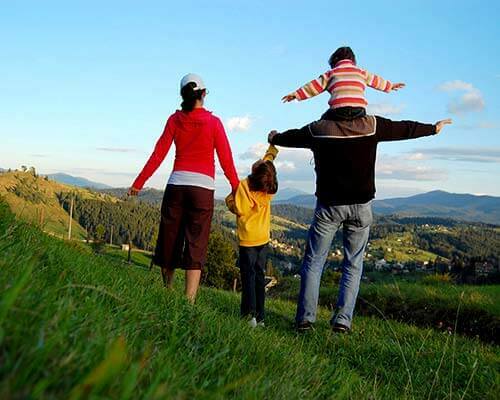 Set majestically over the Hooghly River, it is one of the renowned historical places in Kolkata. There are a total of 8 lanes of road, bicycles, and pedestrians also known as Rabindra Setu. The Bridge is a massive steel structure which is considered as one of the longest cantilever bridges of its type in the world. 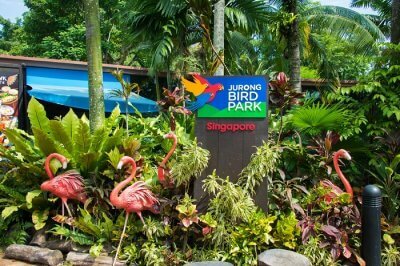 It is also regarded as one of the busiest ones among them as it carries a daily traffic of over 100,000 vehicles and countless pedestrians. What makes this bridge unique is the fact that it was built without a single nut or bolt and is held together by rivets. Suggested Read: Don’t Call Yourself A Kolkatan If You Can’t Get These Right! 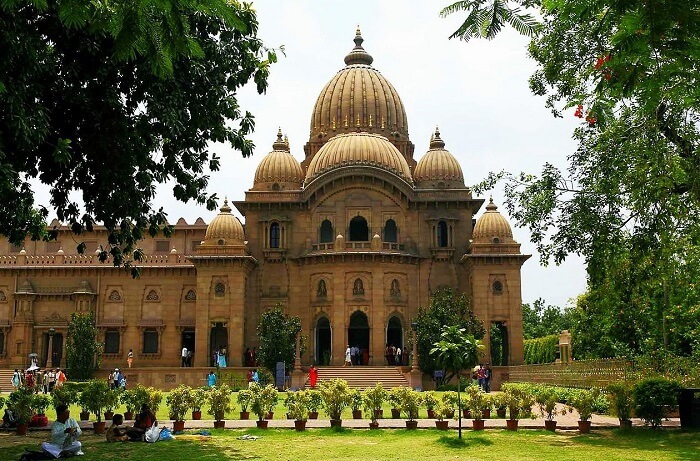 There are many places of historical importance in Kolkata and Belur Math is the most famous one. Serving as a pilgrimage site, and the headquarters of the Ramakrishna Math and Mission, it was established by Swami Vivekananda and the temple spans over forty acres of land on the west bank of the Hooghly River. The temple is noted for its excellent architecture, which skillfully and artistically fuses Hindu, Christian, and Islamic motifs together as a symbol of unity of all religions. Built in the 19th century, the Marble Palace in North Kolkata is one of the best renovated royal family palaces in India. 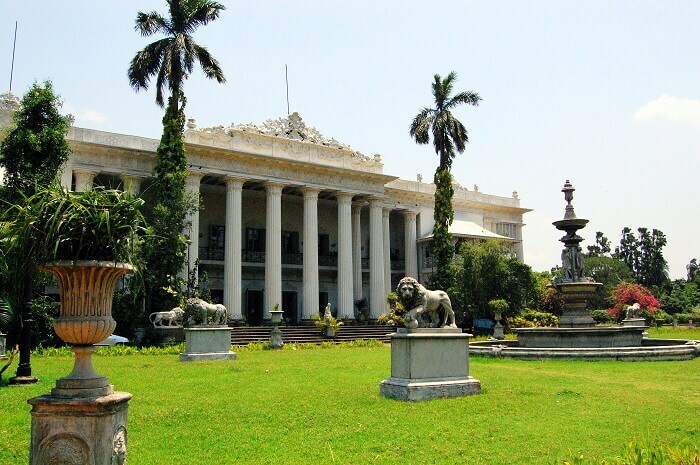 This palatial mansion is one of the most visited historical places in Kolkata that bears testimony to fine artistic statues, sophisticated glassware, and striking paintings of illustrious artists from the time of the British Raj. 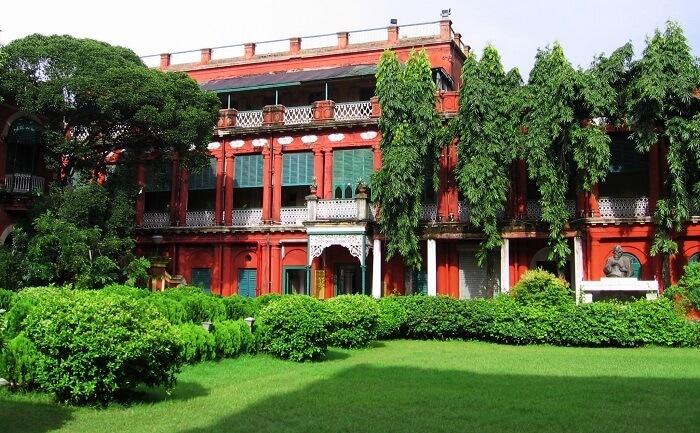 For lovers of history and Bengali literature, the Jorasanko Thakur Bari or the Tagore’s House is one of the favorite historical places in Kolkata. 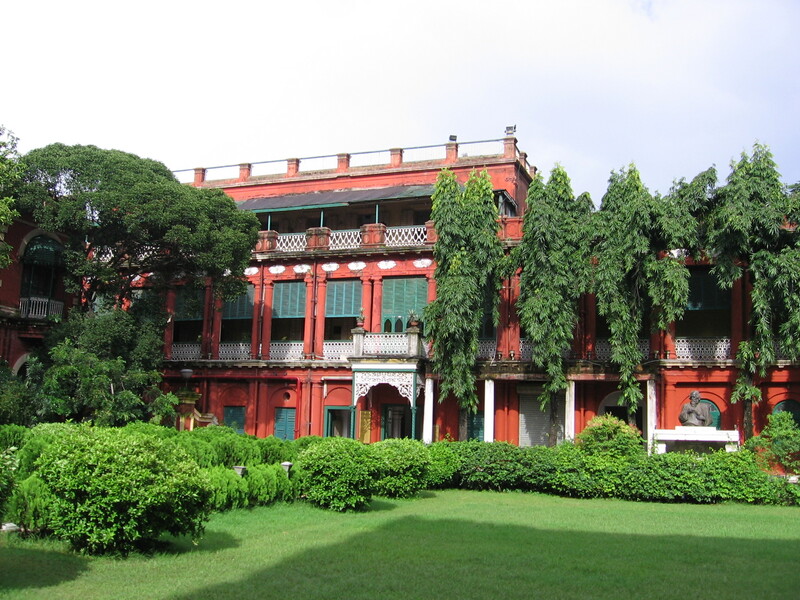 The home of Nobel Laureate Rabindranath Tagore’s house is now converted into a museum and there are about 700 paintings exhibited in this ancestral home. The museum also houses three different galleries, manuscripts, books, and other antique items. 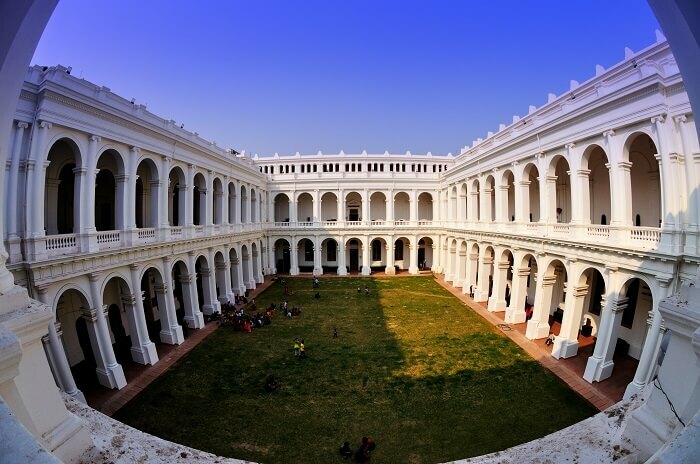 One of the prominent historical places near Kolkata is the Indian Museum which is considered as the ninth oldest museum of the world and largest in India. 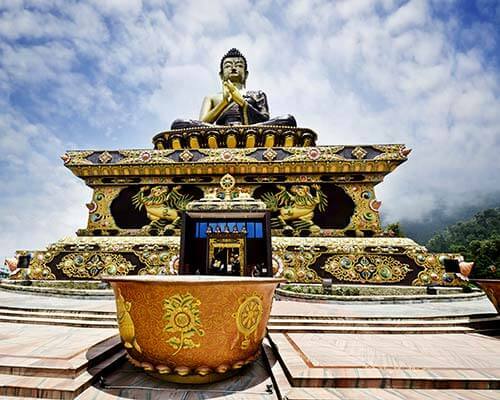 Popularly known as ‘Jadughar’, it unveils some of the finest collection of historical importance ranging from contemporary paintings, a sacred relic of Buddha to the Egyptian mummies. In addition to these, the Indian Museum also boasts of some of the most exquisite collections of ornaments, fossils, skeletons, antiques, armours, and stunning Mughal paintings. 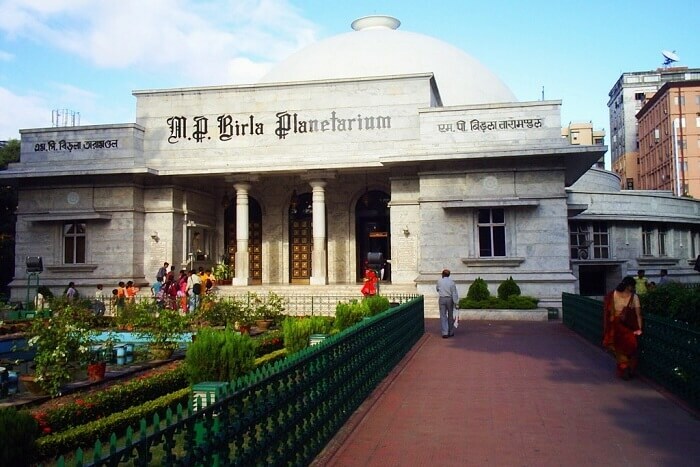 Kolkata’s Birla Planetarium is a circular shaped structure designed on the lines of Buddhist Stupa, and Sanchi styles that was established by Pandit Jawaharlal Nehru in 1963. One of the most-visited historical places in India, this planetarium hosts a spectacular sky show which is screened every day. Interestingly, Birla Planetarium makes use of equipment which is quite old and is no longer used in the newer facilities. 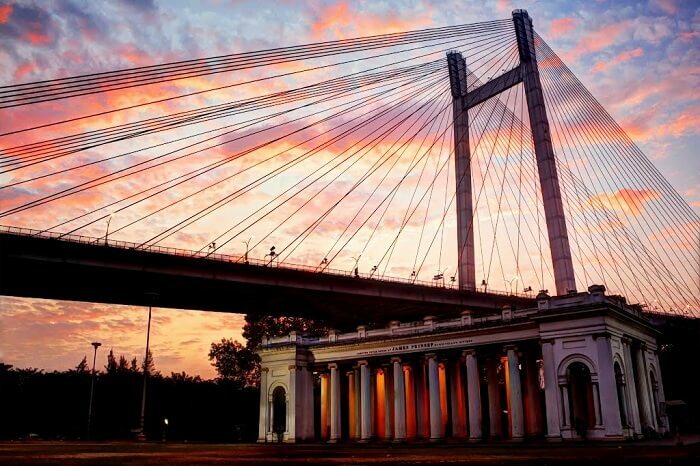 Of all the historical places near Kolkata, the Prinsep Ghat is one of the well-known attractions. This magnificent memorial is inspired by Greek, and Gothic styles of architecture, and is built along the banks of the Hooghly River. Considered to be one of the finest places to visit in Kolkata at night, the setu is lit with dazzling lights throughout the place which also serves as a popular picnic spot for all. Formerly known as the Ochterlony Monument, this 18th-century monument is one of the major points of interest in the city. It was erected in the bygone era to show gratitude to the martyrs who fought for the country’s independence. No doubt, this 48-meter high monument is a major landmark in the city and absolutely impossible for anyone to miss. Q. 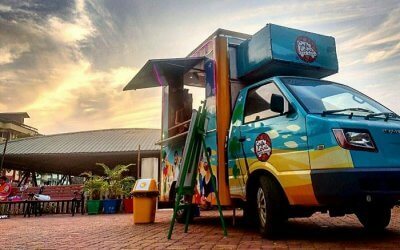 Which are the top historical food places in Kolkata? 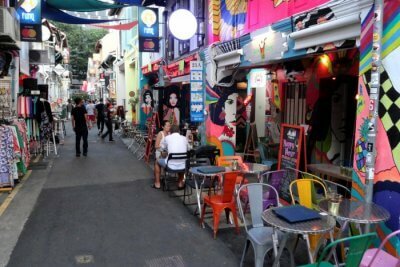 A. Tiretta Bazaar at the Sun Yat Sen Street, Nahoum & Sons Jewish Bakery in the New Market, Gangurams in the Bow Bazaar, and Peter Cat in Park Street are some of the top places to eat in the city of joy. Q. Which are the best historical sites near Kolkata? A. Kolkata Gateway and Hooghly Imambara are the best places to visit near the city for treating the history buff within. Dreaming of a vacation already? Plan your holiday in Kolkata and witness the charm of these historical places in Kolkata to relish the true essence of the City of Joy!